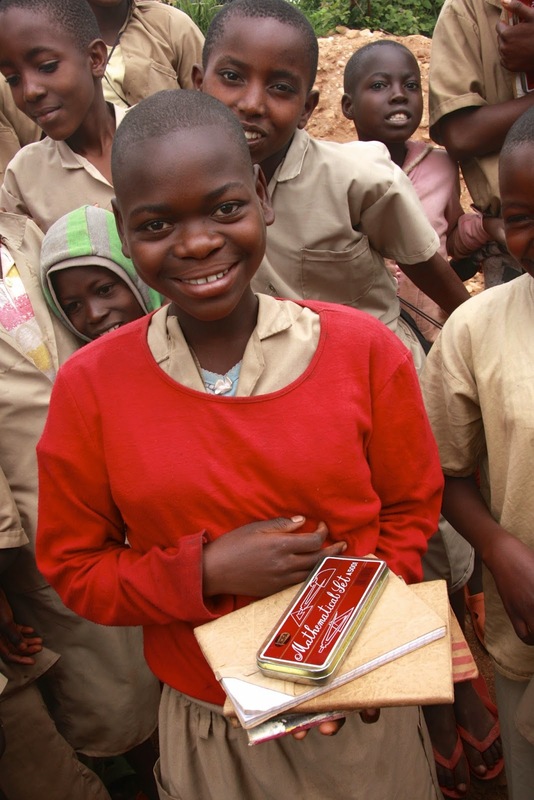 When Food for the Hungry (FH) began working with Kayanza, Burundi in 2007, the region was in bad shape. A nearby neighbour to Kabarore, they too suffered because of the protracted civil war in Burundi (1993-2005) in which much of their cropland and livestock were destroyed. Since the majority of the population relied on subsistence farming, this devastation made it extremely difficult for parents to provide for their families. As a result, children in all five Kayanza communities were severely malnourished and a significant number of them ate only one meal a day, rarely enjoying fruits and vegetables. Most households used contaminated water and lacked knowledge of basic sanitation, resulting in frequent illnesses. Unfortunately, local health care was limited and many health facilities were non-operational or understaffed. Access to education was also a major challenge. Classrooms were too small to accommodate the number of school-aged children and teachers were ill-equipped and discouraged. Educational materials were so sparse that up to five children had to share one textbook. In addition, 50% of the adults were illiterate, creating a culture in which formal education was misunderstood and undervalued. This is a dismal picture of a community stuck in poverty — a community on the edge of survival. But that was eight years ago. Today, the picture looks dramatically different. While it has been an upward journey, Kayanza has embraced the climb with determination and enthusiasm. Kayanza is now looking forward to graduating from FH programing in 2017 and is well on the way to becoming a self-sustaining group of communities. When you compare Kayanza eight years ago and Kabarore today, the similarities are striking. 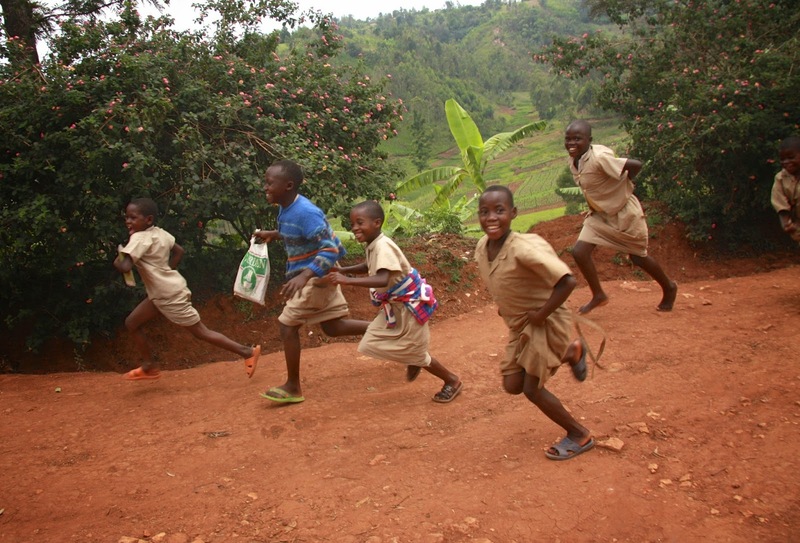 We are confident that, with the help of Child Sponsorship, Kabarore will begin to make the same strides toward sustainability and arrive at their own graduation a thriving community.